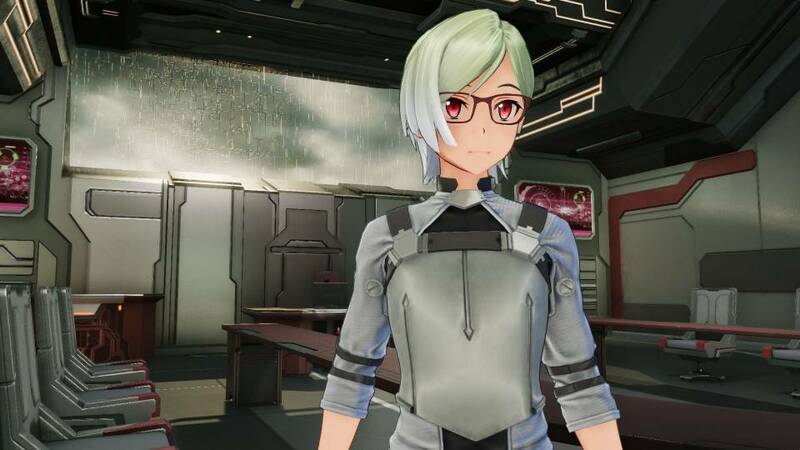 The Sword Art Online: Fatal Bullet Adventure Grows with Dissonance of the Nexus Expansion Pack. This expansion pack, and the Complete Edition will be available in the Americas on January 18, 2019 for the PlayStation 4, Xbox One, and PC. The Complete Edition will include the main game, all previously released DLC content, and the Dissonance of the Nexus expansion, all packed in one neat package. Sword Art Online: Hollow Realization is coming in summer 2019 and Sword Art Online: Fatal Bullet Complete Edition will be releasing at a later date on the Switch.